Happy New Year, BEMC readers! Our very own Maria Gahry, DNP, RN, FNP-BC, kicked off 2019 presentations this past Saturday during the (sold out) Holistic Health Fair at St. Luke’s Hospital. 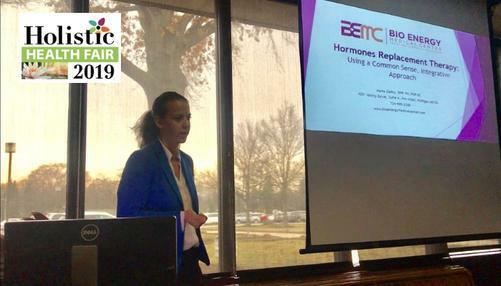 Maria specifically discussed Integrative Approaches to Hormone Replacement Therapy - starting with the basics of hormones, signs/symptoms of a hormonal disorder, causes, environmental disrupters, etc. She went on to explain several treatment options often used for hormonal imbalances, including both medical and non-medical treatments. Some of the non-medical treatments she touched on were reducing toxicity, improving diet, implementing herbal remedies, working on sleep, and optimizing the thyroid (thyroid balance = mother of balancing ALL other hormones). 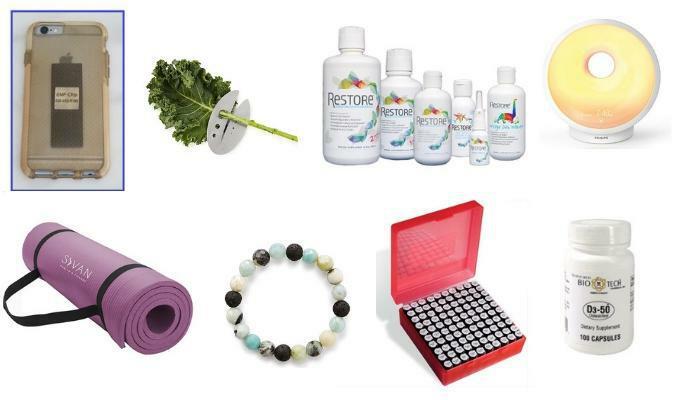 As a practitioner that specializes in thyroid health, Maria emphasized the importance of using bio-identical hormones whenever a medical treatment is warranted and the role that nutrients and herbs can play in maintaining hormonal function. The presentation ended with a messaging that I think most of us can easily forget when battling a health concern: a great starting point for addressing any health issue is to examine toxicity and lifestyle issues. 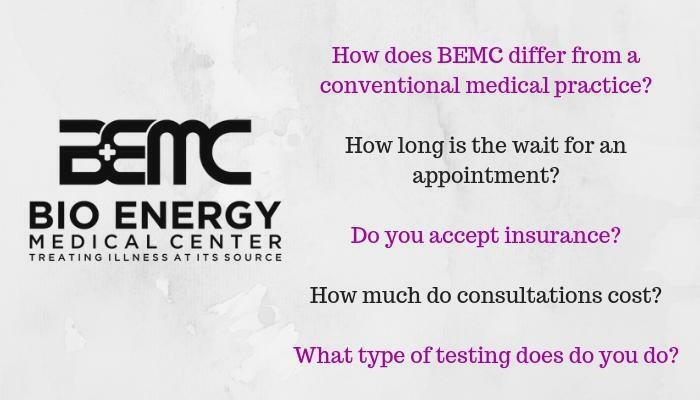 To get more information on how BEMC looks for these things specifically, click here to read more about our practice. 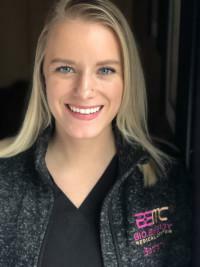 Want to be in the know when other events like the 2019 Holistic Health Fair are happening? We'll be sure to keep our readers updated with other upcoming events on our Facebook page. Be sure to follow and like the page to make sure you don't miss the next event! 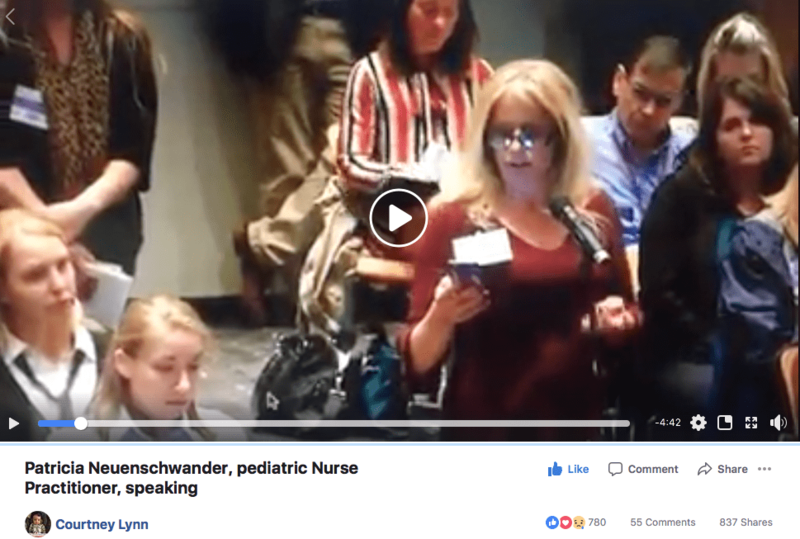 BEMC Nurse Practitioner, Patricia Neuenschwander, speaking on October 24, 2018 at the CDC Advisory Committee on Immunization Practices. 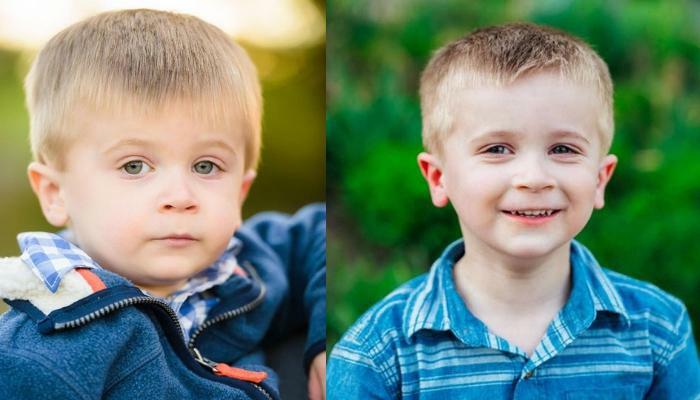 Patricia addressed the decline in children's health & the much needed safety studies on vaccines that haven't been done.